Category Archives for "Mobile Marketing"
Mashable is reporting that location based social networking company Foursquare is now testing a new advertising platform geared towards small business, by letting large advertisers like Burger King, Gap and Starwood Hotels to test promote themselves with the platform. These listings show up in Foursquare when a customer gets close to a business’ physical location. Small businesses already had the capability to offer discounts when a user checked in to a location, but this time Foursquare is giving them a way to attract geographically close customers by showing an image ad and/or review by a previous Foursquare user. What’s in it for Foursquare? Foursquare is a location-based social networking site for mobile devices, such as smartphones. Its users “check in” wherever they happen to be using a mobile website, with a text message or a device-specific app. Foursquare locates them through the GPS in their mobile device. While Foursquare has until now been an easy method for consumers to share their hangouts, favorite places and eateries, now they are allowing these places the opportunity to market themselves directly to consumers. Foursquare, while seemingly successful with more than 25 million registered users, they have been singularly unimpressive when it comes to earning money. They made a paltry $2 million last year, according to The Wall Street Journal, and are searching for ways to boost the cash flow. As a marketing approach deeply entrenched within a fast-growing technology, we’re seeing that new tools are constantly coming around to help us either improve, keep up with, or use these new gadgets. Here are 3 new tools we’ve discovered that make a difference! Red Stamp – Red Stamp characterizes themselves as being your modern-day social secretary. And they couldn’t be more correct! Red Stamp is a free Apple app enabling users to send wonderfully customized electronic and printed cards or notes in the blink of an eye. With lots of templates from which to choose, you are never unable when it comes to finding the perfect design or messaging to send out. Red Stamp integrates together with your contacts, and remembers your name and address. The coolest part is though, is that the cards sent via email, text or Facebook and Twitter are free! If you wish to send a printed card, it is physically mailed to the address of your choice for only $1.99 each. That’s good, because I can’t ever remember what I did with my stamps. Red Stamp is indeed a time saver! Swipely – Essentially an online payments site, Swipely has branched out to incorporate a mobile loyalty program. Gone are the days of customers fumbling through their purse or wallet, trying to find that tiny loyalty card to the establishment they’re visiting. Swipely makes it simple with a text to join application allowing users to join with one easy text message. This type of program is invaluable for restaurants and retailers who are seeking ways to keep and win new customers. Mobile loyalty programs such as these are also great for list building, which can also expand your business. Swipely’s mobile loyalty program is free for existing customers. TextUs.biz – More and more people prefer to text rather than talk (roughly 32 percent) TextUs.biz found a way to fill a very real need for an affordable price. TextUs.biz is an app that enables businesses to send and receive texts from customers via their computer, phone or iPad, everything from simple reminders to promotional sales messages. Your end users don’t even need to download the app! TextUs.biz is completely free for the first 100 messages, and is very affordable afterward, even if you find yourself sending oodles of texts! There a brand new trend that’s sweeping the web design industry called flat design. You may not have heard about this yet, but you’ve surely seen it. The thing is, it’s not really all that “new”, as Microsoft pretty much introduced it in 2006 with its now-discontinued Zune site design. So exactly what is it that makes a “flat” web design? Flat design is seen as simple, bright solid colors, plenty of white space, plus the lack of drop shadows, gradients, and textures that were a major element of a web designer’s arsenal for quite a while now. Often typography plays a prominent role in flat web design. Flat web design is a “smooth” solution whose aim is to eliminate as many decorative elements of a “3D” type look as is feasible. So why the change from 3D to flat design? There are several reasons why this is taking place, but possibly the most persuasive reason is that it’s an invention born out of necessity. 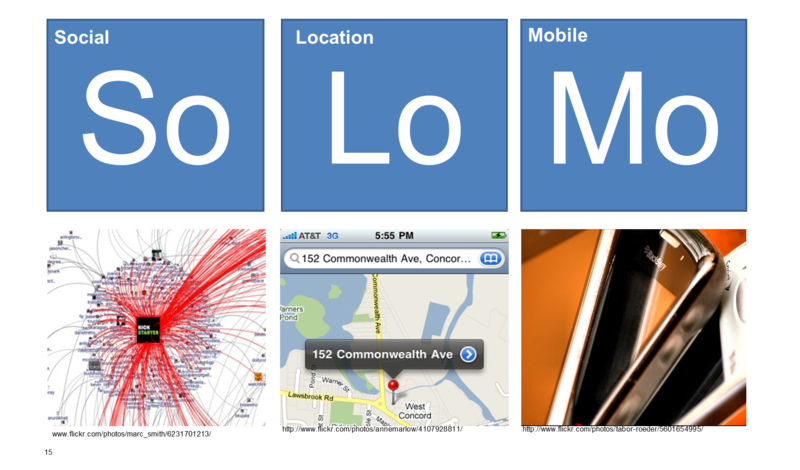 The 2D environment that designers often have to work in, in this ever-more mobile world, necessitates economy of scale. It’s become more and more difficult to cram all you may want onto a 4-inch screen, making a 3D simulation somewhat disadvantageous and incompatible with a terrific user experience. With a flat design pages load faster, are less bulky and are more responsive. In a competitive world where you have a few short seconds to win over and hook your visitors, every second counts. Is this a fad or is flat design here to stay? The jury remains out on that, but suffice it to say if it is a trend, elements of it may be tough to dismiss quickly. 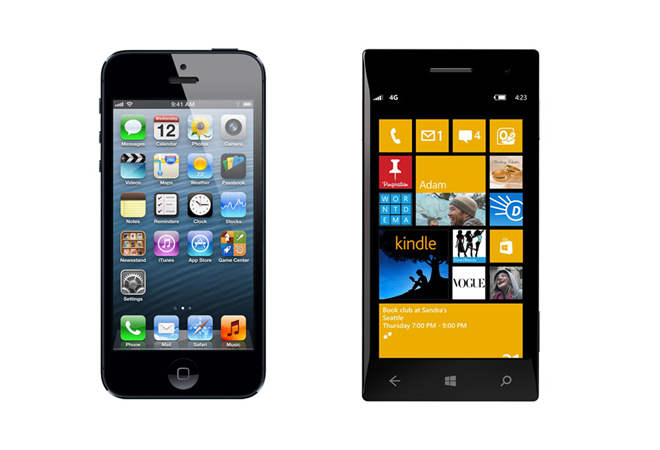 Apple is rumored to be considering a flat design for the next operating system, the iOS7. If it does turn out to be a fad, the simplicity and user-friendly functionality of flat web design may give it a lengthier shelf life than you may think! 0	What is SoLoMo and Why Do I Need It?